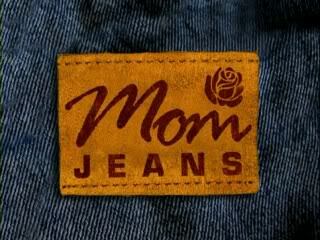 I have this terrifying feeling that I may, in fact, be in possession of a couple pair of (gulp) Mom Jeans. Yes, that’s right. I said it. And I shudder at the thought. My fingers are trembling even as I type these words. And no, these aren’t jeans from the mid-eighties that I’ve managed to hold on to or a pair of jeans that my mom (or anyone else from a previous generation) just so happened to pass down to me that I—in order to be polite—quietly accepted and later planned to burn. These are relatively new (purchased within the last year or so) and currently (gasp) in the wardrobe rotation! I know, I KNOW! You are probably wondering, as am I, how such a horrific thing could possibly come to pass. Especially when not two years ago, I wrote a post here about how I will NEVER, I repeat NEVER be caught dead in a pair of mom jeans. For those who don’t know… Here is a definition of Mom Jeans: Mom jeans are a style of jeans consisting of a high waist (rising above the belly button), making the buttocks appear disproportionately longer, larger, and flatter than they otherwise might. It also tends to have excess space in the zipper/crotch and leg areas. The jeans are usually in a solid, light-blue color, with no form of stone washing or fading. Other attributes of the style often seen are pleats, tapered legs, and elastic waistbands. The style is frequently accompanied by a blouse or shirt that is tucked into the jeans. This style was popular with women in the United States until the mid-90s, when lower rise jeans started to become fashionable. But alas, I suspect I may have fallen victim to the lure of comfort… and marketing. Yes marketing. It’s not like the store is going to place a neon sign over a rack of women’s jeans flashing the words: “GET YOUR MOM JEANS HERE!” No, they are going to place the denim abominations in amidst the rest of their latest offerings and label them “relaxed fit” or “slimming” or some other load of persuasive crap aimed at us women trying to find something akin to fashionable that will not squeeze the ever-loving-$#it out of us OR sit so low on our person so as to produce “muffin top” or cause us to have to buy a whole new batch of low rise Victoria’s Secret underwear lest it show every time we sit or bend. So in the name of fashion AND comfort, because yes—somewhere between the ages of 32 and 38—a gal decides that it IS worth it to not only look good, but also continue breathing or consume bread and wine in a restaurant without feeling like a human sausage casing. We want to enjoy a nice meal absent of the fear that we could potentially cause serious bodily injury to fellow diners by suddenly popping our rivets, raining zipper teeth down like shrapnel. Therefore we shop. And we shop with laser-like focus for a pair of jeans that accomplish all of the above AND… are anything but mom jeans. But occasionally, as I may be experiencing, due to the combined needs for comfort, coverage and style… a pair of (yikes!) 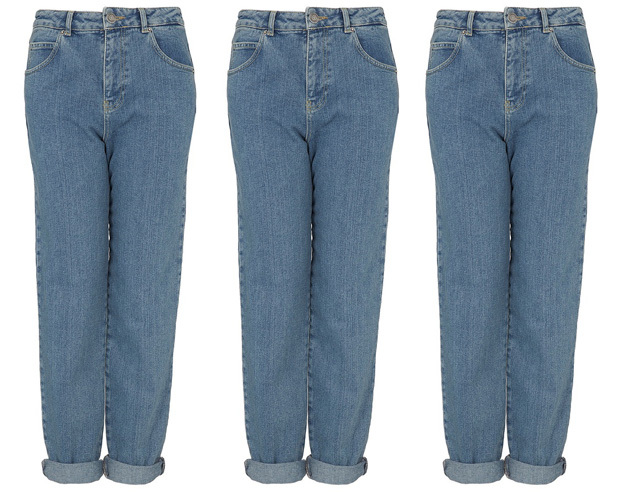 mom jeans could possibly slip in without us even noticing… until it’s too late. You’re standing in front of the mirror one morning, taking a final glimpse at your reflection before heading out the door and it hits you. 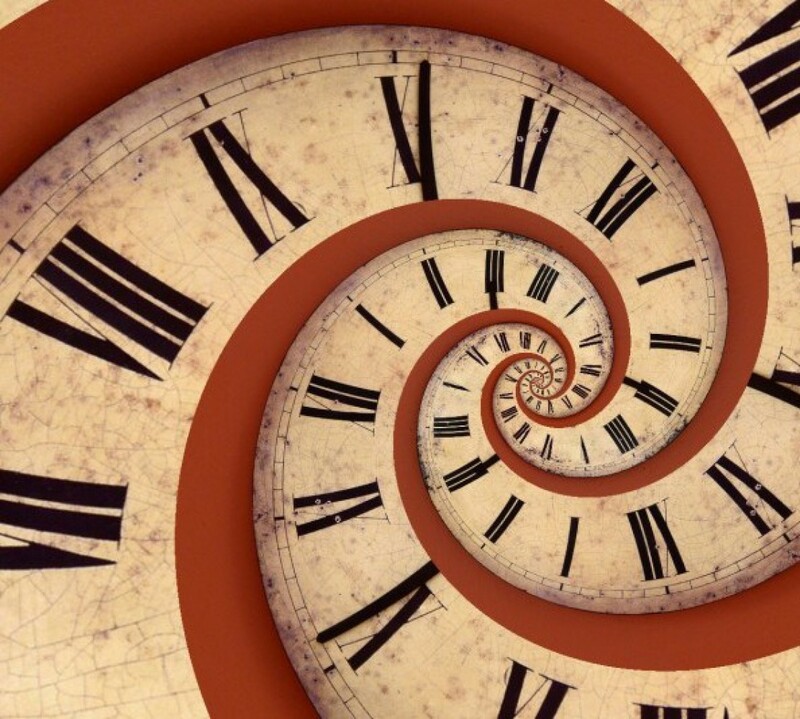 A thought that has never crossed your mind before suddenly looms large: OMG! Are these MOM JEANS!?!? And the terror grips you. The clock says it’s time to go, you look OK from the waist up and yes, your footwear is adorable but aside from the shoes, your bottom half looks like you should strap a fanny pack to it and head to the casino for a day of fun with Madge and the rest of the bridge club gang. HOW DID THIS HAPPEN!?!? Why didn’t I see it in the store? Can I actually go out in public looking like this? What other questionable decisions have I made in the last year? The list goes on and on. 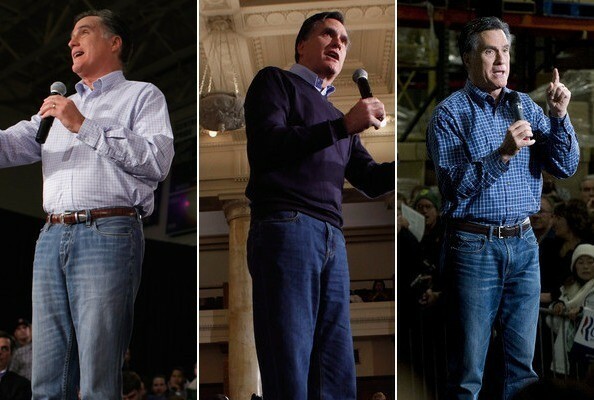 At this point I’m not sure what I’m going to do about the denim conundrum. But there is one thing I DO know. I can’t even begin to think about my potential relationship with skinny jeans. That’s a whole other subject. One that perhaps I’ll tackle… when this fashion crisis has passed. I think the jeans I just ironed for my husband are mom jeans!!! He bought them not me. No thanks, I would really like to continue living! It is one of my greatest fears as I get older, Renee!! I’m afraid I will just wander into them!!! Joanna – I went there this past weekend – back to skirts!